Have your kids every stared in awe at Windmill Generators on a hillside wondering how they work? 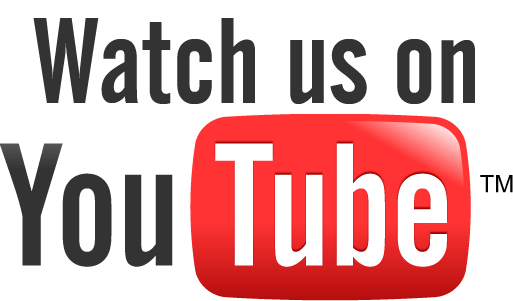 Now they can build their very own and find out first hand exactly what they do! With the Windmill Generator Green Science Kit kids can harness the free wind energy to create electricity. With this fun project kids get a firsthand look at the at an increasingly popular renewable power source. With this green science kit kids can build their own wind generator and use it to power a LED bulb, no batteries required! Dress your young scientist in their goggles and lab coat then let them have at it. The learning experience in the kid’s science kit is unbelievable. This children’s science kit provides a firsthand educational experience they can’t get anywhere else. Not only an at home project, teachers can use them in the classroom for a fun experiment or kids can use this kit as the basis for a science fair project. 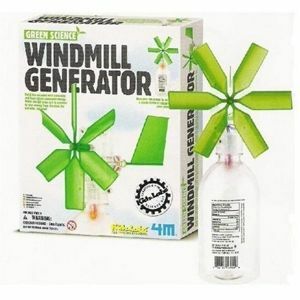 No matter what the occasion, kids will have a blast learning about the amazing renewable resource of wind energy with the Windmill Generator Green Science Kit. The only piece not included in the set is the bottle used for the windmill base. We suggest you go green and used a recycled water bottle for this part of your windmill generator!